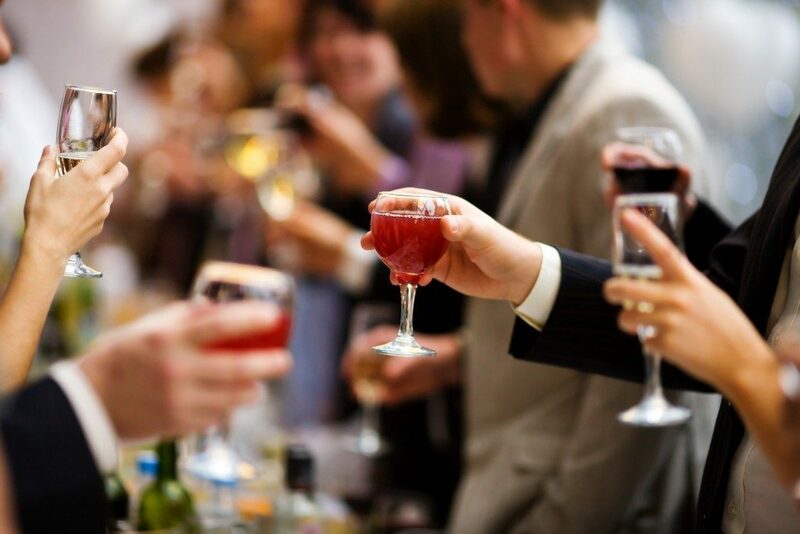 Big parties and gatherings are a great time to meet and interact with many people. This is great fun for all those involved. But someone needs to do the heavy lifting to get the event off the ground. If the event is a few months away, many people think that they have enough time to handle everything. Depending on the event, though, you may need to start preparing several months in advance. This is mainly because you’re not holding an impromptu between family and friends. For events that go beyond 20 people in attendance, you might need to book a venue that can handle the number of attendees. Finding such a place can be difficult, which is why you need to need to start early. Additionally, you will need to consider several items. For one, you need to come up with a program for the event. Big events can get chaotic if there’s no general idea of what is going to happen. Another thing to think about is the theme of the party. This is to ensure that the décor would match up perfectly. Another reason for starting early is that you will have an idea of how much money you will need to work with. Your budget is one of your main limiting factors and knowing what you can and cannot do early can be a big help when it comes to planning. Remember that everything will cost something and spending too much early on can mean scrimping on other items later. 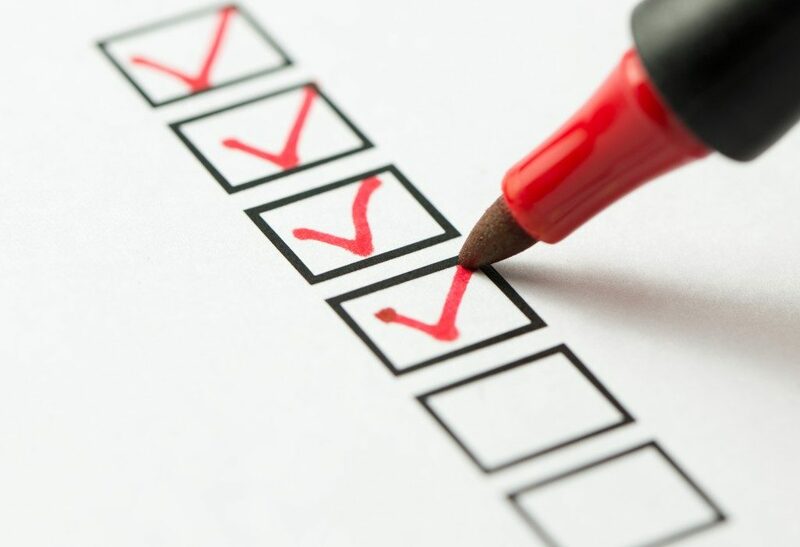 To ensure that you are not missing anything, it is best to have a checklist of the things you need to prepare. Organizing your duties this way makes it easier to run through them. It also stops you from forgetting an important part of the event. That is why you need to make sure your checklist is complete with all the details that you shouldn’t miss. Not everyone is the same, so you’ll need to be a bit more thorough when it comes to the guests. Be aware of what types of allergies they have if there’s any. Additionally, some people might have dietary restrictions. Being aware of details like this will help make the event smoother for everyone. You’re not supposed to do all of this alone. Now that you have an idea of what to do, it’s time to call in people who can do much of the work for you. For example, catering services can help with a wedding, a Christmas party, or any event that requires you to feed a lot of people. Your job as a party organizer does not mean you need to do everything on your own. Just hire people or have volunteers working to make all of your plans a reality. Don’t forget that these events are supposed to be fun. While keeping an eye on important things, you should take the time to enjoy the fruits of your labor. If you’ve done it right, the event will only require minimal supervision.